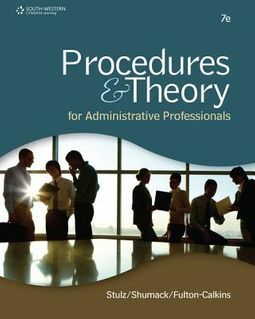 PROCEDURES AND THEORY FOR ADMINISTRATIVE PROFESSIONALS, 7TH EDITION prepares students seeking entry-level assistant positions or who are transitioning to a job with greater responsibility. Instruction and activities target new technology and build communication and human relation skills. Emphasis on critical thinking, creative problem solving, and professional development prepare students for challenges they will face in today's global market place. 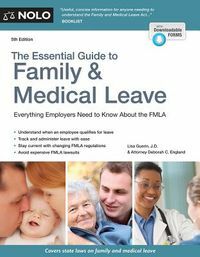 The seventh edition has been reorganized to offer more thorough coverage of key topics ranging from new technologies, the changing workplace, leadership, and personal finance. 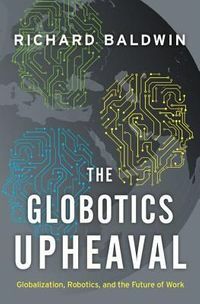 This text is packed with professional pointers, technology, and practical activities that prepare students for success in today's global workplace.